Against my better judgment, I will be reviewing the Christian apologist and theologian Randal Rauser's book "The Swedish Atheist, Scuba Diver and Other Apologetic Rabbit Trails" from my Atheist perspective. Now a days I tend to steer clear of apologetic works as I have had my fill of them from my three long decades as a devout Evangelical Christian--during which I rarely read anything else, unless it was the Bible, naturally. Having come out of a devout religious background I am quite familiar with the majority of the standard fair apologetic arguments and really haven't had any reason to go back and re-consider any of them--until now. My recent online dealings with Randal Rauser have piqued my curiosity about his work as a Christian writer and apologist, and who seems (at least on the surface) to be more sophisticated than your average Christian apologists. Whether or not this impression is entirely true remains to be seen, but one thing that strikes me as unorthodox with regard to Randal is that he seems to genuinely understand the position of the secular nonbeliever yet still rejects it in favor of a classical Christian metaphysics. I want to know why. 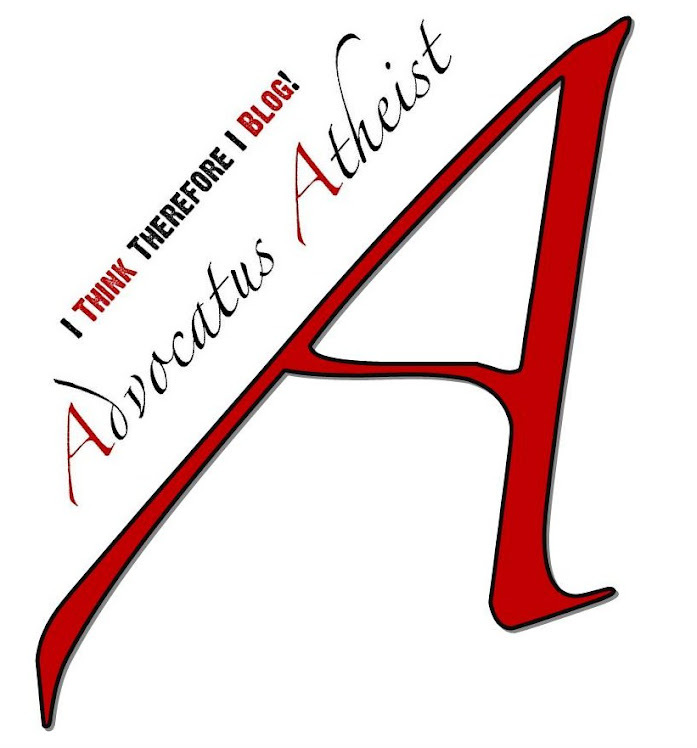 In my experience most apologists only debate atheist straw-men and never seem to truly comprehend what atheism is or why it is, often saying things like, "It takes more faith to be an atheist than to believe in God." 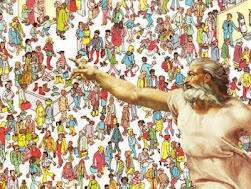 While many believers may fall victim to such horrid rationalizing, to his credit, Randal seems to buck the trend of apologists making shockingly bad arguments and, hopefully, will offer us something better than the asinine arguments we have come to expect from the enigmatic tradition of Christian apologetics. For this reason I am interested in what Randal has to say on the subject of atheism, which is why I have decided to read his book, and subsequently write my own responses to it. 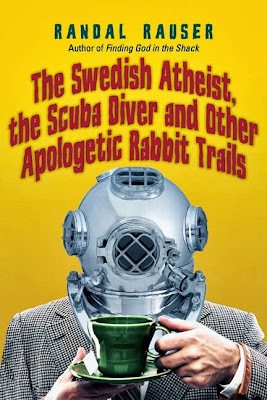 Randal's book takes the form of a dialog between a hypothetical atheist and himself, and promises to be an interesting insight into why Randal feels that atheistic arguments do not pass muster. Meet Randal Rauser, a Christian, and Sheridan, an atheist. Over the course of one caffeinated afternoon, they explore a range of honest questions and real objections to Christian faith. As we continue to follow along with this hypothetical dialog between fictional characters, I will add my own reflections as we go and hopefully give you some additional things to reflect upon in addition to the ones raised here in the book. Although my training is in theory and criticism, I am not going to be approaching this as a formal literary critique but rather a subjective response from my own unique background and perspective as a deconvert. In other words, please consider this more of a commentary than an actual analytically breakdown of the text. Before we get into the meat of the book, we must first consider Randal's introduction. In it he sets out to define what Apologetics is. He begins with the dictionary definition, then narrows it down further giving us his take on the Evangelical version of Christian apologetics, which he considers "combative" and off putting--even to many Christians. After considering several various definitions, Randal settles on the idea that Christian apologetics should be about getting at the truth. Randal states, "...the best apologetic witness is found when we subordinate all other goals to the tireless pursuit of the truth." I largely agree with Randal's sentiment here. Ideally, we should strive to uncover the truth, and if 'apologetics' is used in the sense of a good defense of one's beliefs, then having the truth would certainly make it easier to properly defend those beliefs. Continuing on Randal informs us that he is interested in the "Grande Conversation." He explains that any conversation which has the goal of working toward the greater truth is part of this Grande Conversation, and this aligns with his redefined* definition of apologetics: The rigorous pursuit of truth in conversation. So we come to the end of Randal's brief introduction in which he relays what his ideal apologetics is. I love apologetics and think it worth a lifetime of study and reflection. But I don't primarily see apologetics as the winning of arguments or converts. Rather, apologetics is the discovery of truth through a winding, weaving, honest, aimless, pointless and completely purposeful conversation in which two or more people desperately want to understand the way things really are. Interestingly enough, we could equally apply Randal's description to science and the scientific spirit of investigation. Science isn't the winning of arguments, rather science is the discovery of truth and the understanding of the way things really are. 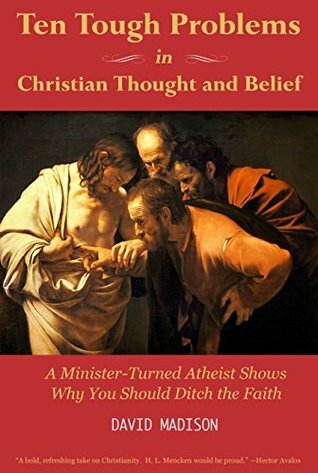 As we progress along with the book it will be interesting to see whether or not Randal sticks to his convictions and gives us something worth reflecting on in the hopes of growing towards a greater understanding, or whether we devolve back into the classical form of Christian apologetics we have grown so weary of. Next time we will look at chapter one: The Sacramental Properties of Caffeine, and will discuss, in similar fashion, the content of the chapter.